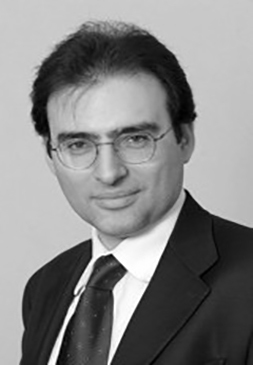 Dr. Valter Sorana is a Director with Charles River Associates. Prior to joining CRA, he was Assistant Professor in the Department of Econometrics and Operations Research, Fellow of the Center for Economic Research (CentER) and senior member of the Tilburg Law and Economics Center (TILEC) at Tilburg University in the Netherlands. Dr. Sorana has previous consulting experience in the United States as a Senior Associate with CRA. He has provided advice on mergers, allegations of abuse of dominant position, auction design, auction bidding strategies, competition and regulatory policy in a variety of industries and jurisdictions. Dr. Sorana has a Ph.D. in economics from Stanford University, and is a native Italian speaker. Laurea Economics and Commerce, University of Rome I "La Sapienza"